The OSU Engineers without Borders chapter is divided into 3 different committees each with different meetings and functions. 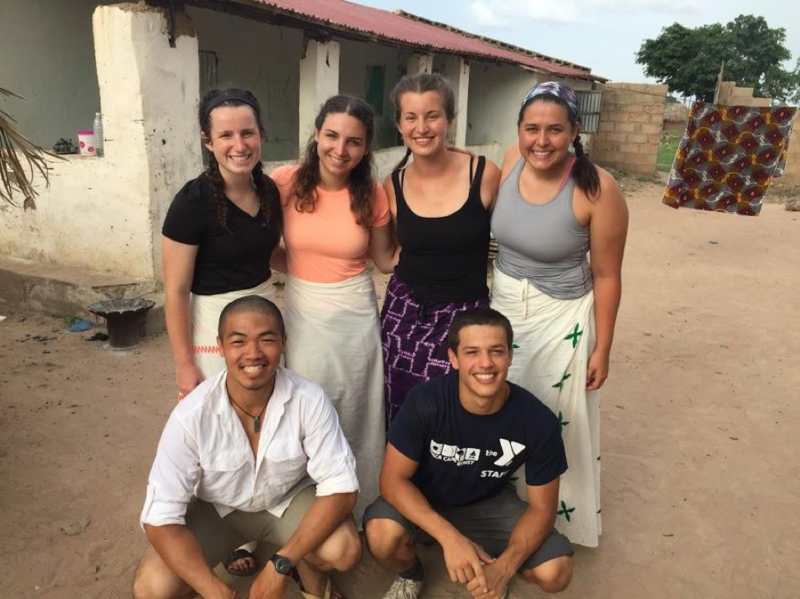 Our international team typically meets weekly to work on our international project so we are extremely prepared for our traveling and to help Njau the best we can! If you are new, don’t be afraid to attend our meetings! Use this link to see more about what international projects has completed. FMS stands for Fundraising Marketing and Social! This project team really keeps the club up and running at OSU and allows us to have the funds to complete our projects. Learn skills like grant writing, planning events, and get to know a cool crew. If your interested in joining check the calendar to find more details.